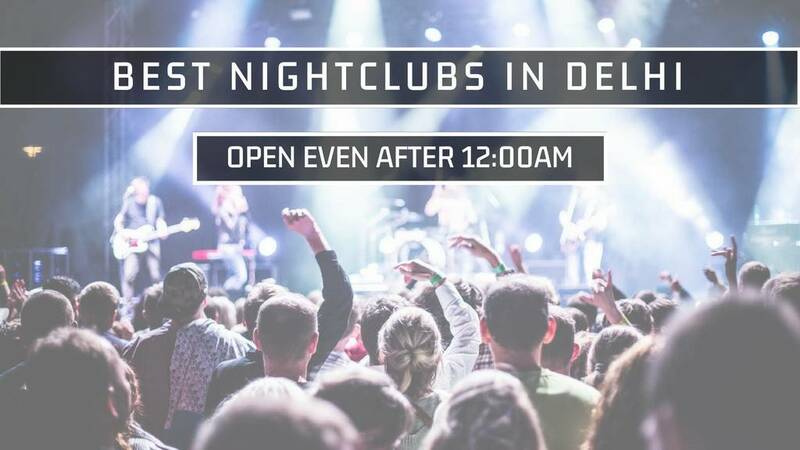 A really amazing place for clubbing and to chill with friends in a zesty ambience. One can have a great time over here while enjoying the drinks and having food while listening to live music. It also has a dance floor which adds on to the cool experience here. It offers scrumptious Italian, North Indian, Continental and Chinese dishes that are nailed to perfection and delight the taste buds. It's prices are more of an ouch to the pockets yet worth the experience. 🎉at in Delhi !!! The Birthday Party 🎊of Our Besties...on A which was a !!! Ate and Drank like Pigs 😄🐖 and Oh God 😅 It is a Best with & in Town...though Most too....Enjoyed Clubbing here the Most !!! The place is very happening and awesome! I came here for a party with my college mates and we had a blast here! The music is brilliant, and the décor is quite awesome and pleasing! A perfect place to come and chill with pals over a few rounds of drinks which also won't be heavy on your pockets! A really amazing place to hang out and enjoy the music along with the delectable food. The ambiance is quite great with foot tapping music and energetic crowd. There is also a dance floor and the club stays open till late. We ordered some drinks and chinese plater. The food had an average taste. The lounge was spacious, sophisticated and lively. The fantastic interiors included a dance floor and a DJ that attracted a huge high-profile crowd. Coming to the menu, they served a variety of cuisines and had a well-stocked bar. The food and cocktails at this happening nightclub did not disappoint. The service too was prompt. Amit Puri , This above all: to thine own self be true, And it must follow, as the night follows the day, If you can't then you are false to any man.